The Divoom Tivoo speaker is what’s known as a "personal pixel art assistant". 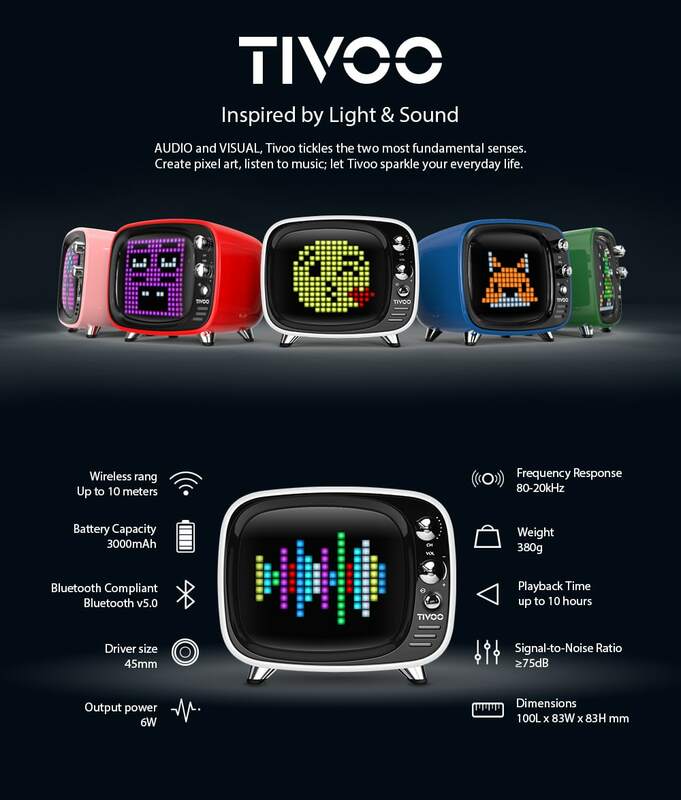 It is shaped like a retro television scaled down and featuring a full-spectrum color LED display with 16 × 16 pixel. The latest audio technology and unparallel tuning experience enable it to deliver the finest audio to you. More importantly, the cloud-based mobile App gives you access to the essential functions like music play, daily weather report, smart alarm, voice messenger and more, paired with fun features like DJ mixer, voice memo, pixel maker and so on. Powered by the 3rd generation programmable LED, it will provide you with an incredible lighting experience. Adopting the latest audio technology and 6W DSP-Tuned full range speaker, it can bring you a superb audio quality, the bass port design is for bass enhancement. Create pixel art has never been easier, draw anything at your fingertip. With professional LED editing program, you can create your own custom lightings. Upload and share your amazing creations and meet with other pixel art fans around the world. For the true music enthusiasts, you can create a remix with the professional DJ mixer function. Different built-in lighting effects will enhance your visual sensation. With 14 refreshing alarm profiles, it supports highly customizable settings and self-recorded alarm. With 24 professional sleep-aid profiles. It supports HQ alpha wave audio tracks and Melatonin inducing lighting. You can record a voice message for your family and friend and even set your message as the daily alarm. 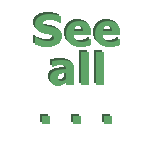 Never miss an important message with the visual notification. Tivoo now supports the most popular social media applications. Packed with many convenient daily tools, Tivoo is more versatile than your imagination.